Daron is America'slargest aviation related collectibles and transporation themed toys. 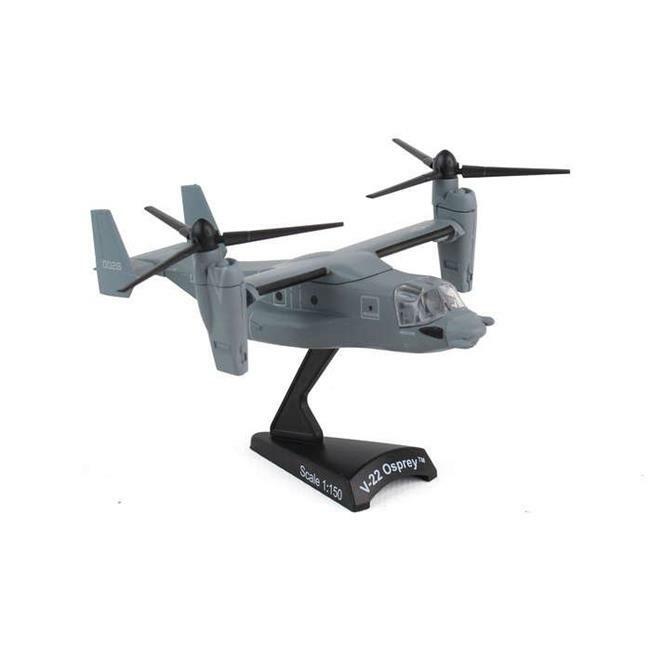 Offering the aviation industry and independent toy and hobby retailers the best quality products which are unique and desgined to add to the collections. Created from superior quality materials they are easy to handle and lasts a life time. All products are Incredibly detailed, fun to assemble and beautiful to display. Collect them all! The Space Shuttle was developed and operated by NASA as part of the Space Transportation System Program. The postage stamp die-cast metal, historical airplanes include aircraft from WWI to present. They are fully decorated with authentic details and come with a display stand. Wingspans are from 4 1/2'' to 8''.